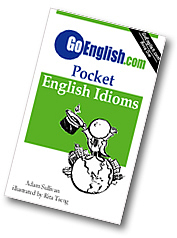 Today's Idiom = "All Night Long"
All night long means during the whole night. Example: "The baby was up crying all night long." Example: "All night long people kept walking into my room and waking me up."